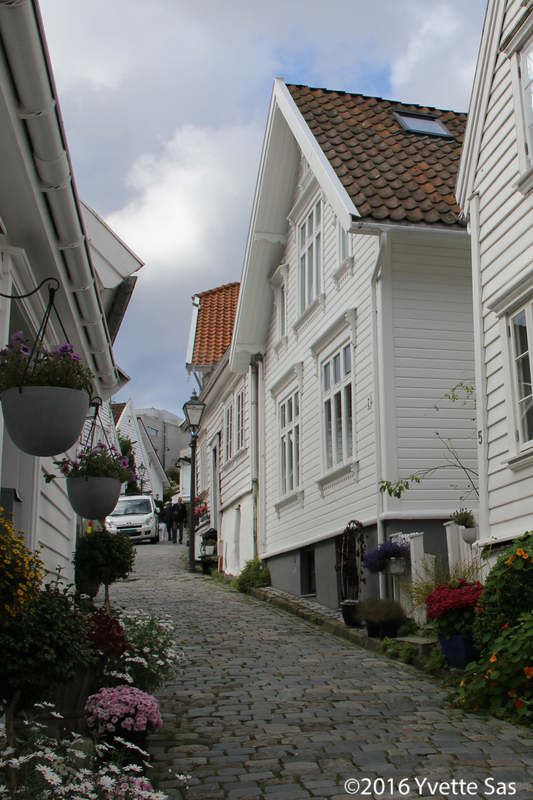 Pretty white houses and steep roads in Gamle Stavanger. 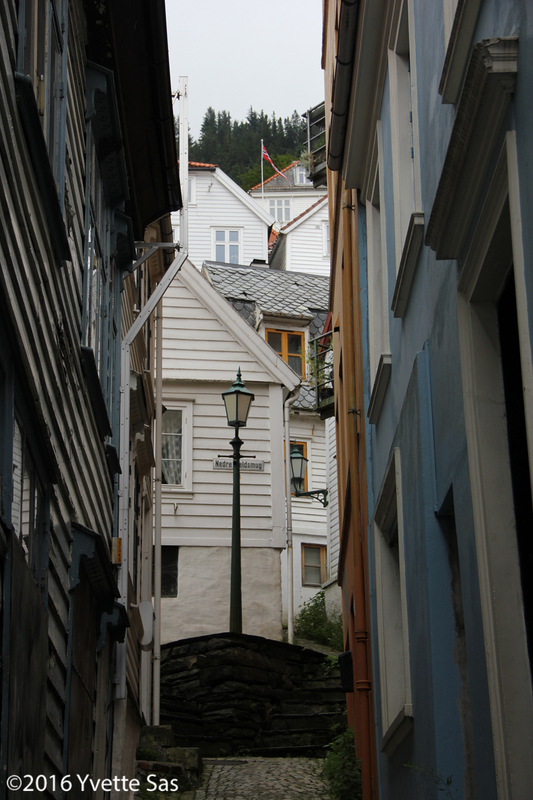 Small alley next to Lille Øvregaten. 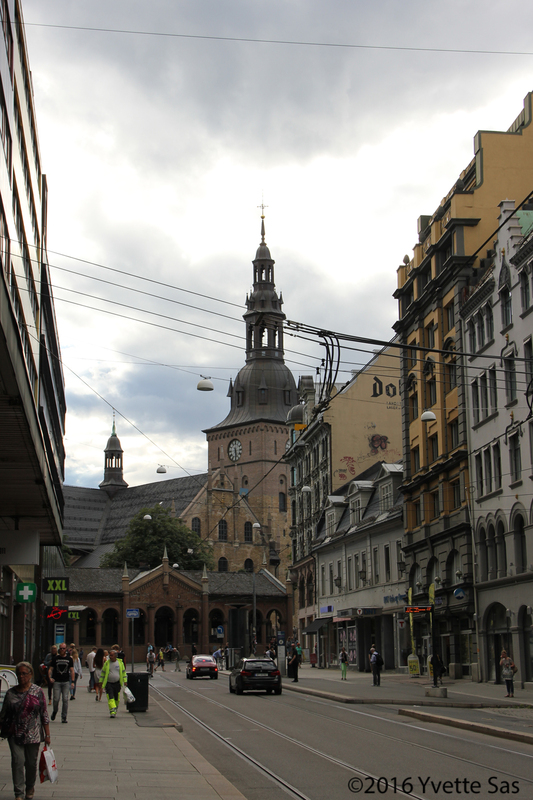 Storgata with view on Oslo Domkirke. 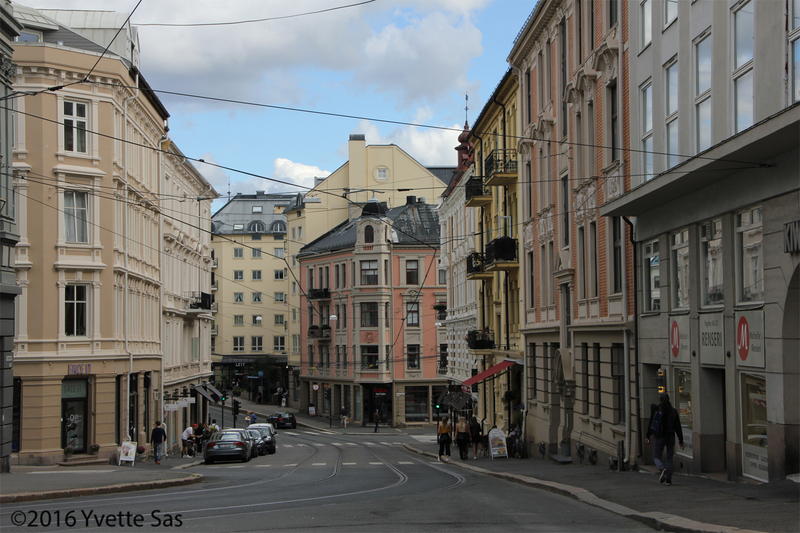 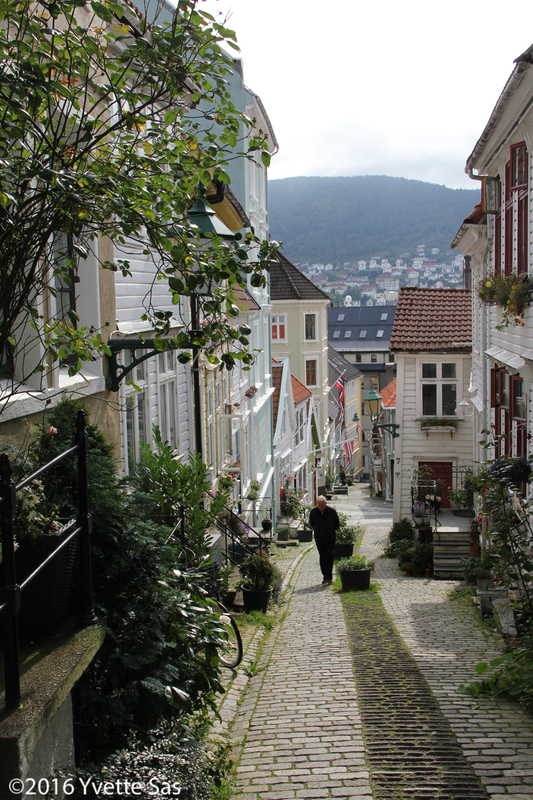 One of many streets in the Nordnes quarter in Bergen. 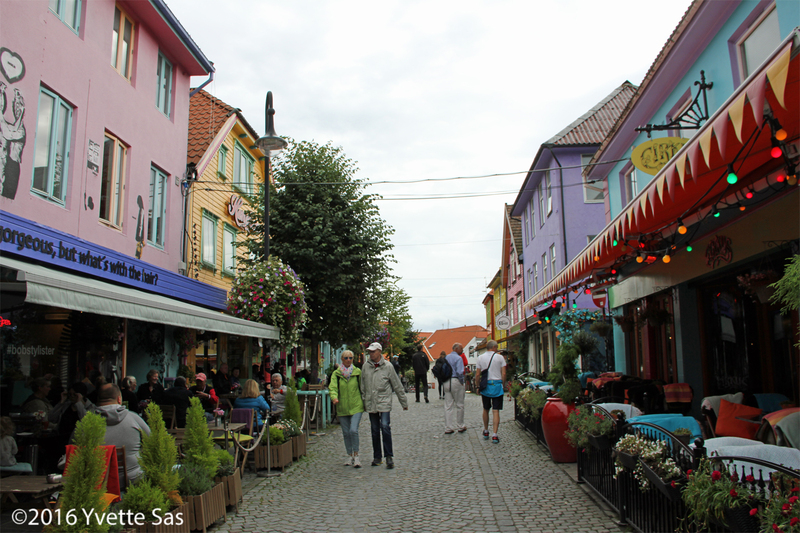 Øvre Holmegate, also known as the colorful street in Stavanger. 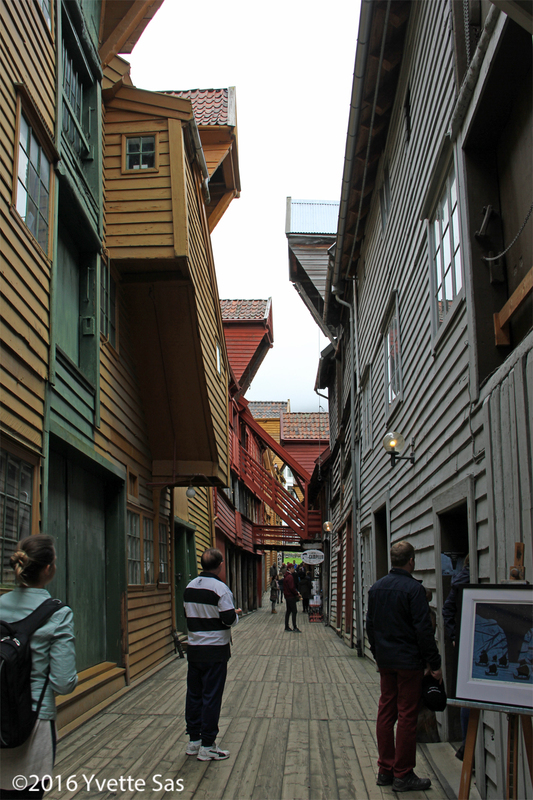 One of the cute streets in Bryggen.